Welcome to the Pure Potential Wellness blog! Here you will find tips, tricks, recipes and insights to help you look and feel better and achieve your wellness goals. 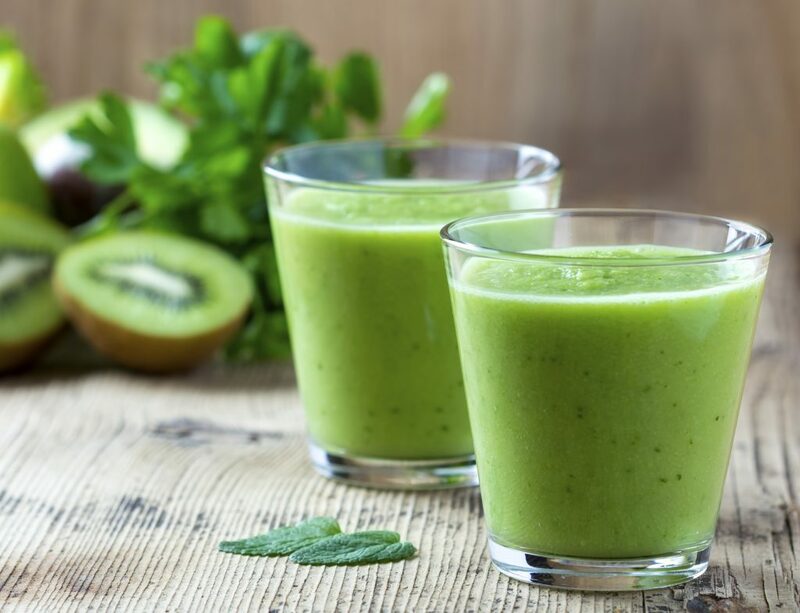 An amazing green smoothie to kick off your day right! Add kale, carrot and water to a blender and puree very well, about 2 minutes. Add coconut milk and blend for 10-15 seconds more. Serve warm or place in the fridge and serve chilled. Add a slice of ginger or a dash of cayenne pepper for an added kick.